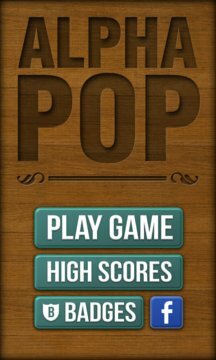 Alpha Pop is a word-hunt game featuring two addictive modes. 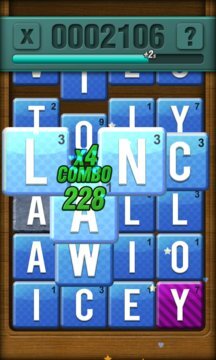 In Arcade Mode players need to think fast to keep the clock alive and the big points adding up whilst Casual Mode allows you to take your time, carefully choosing words across 20 turns. Lovingly crafted for all you wonderful people by Monster & Monster - Burger connoisseurs and purveyors of fine interactive wares.